DISCOVER How To Trade Like Professional Traders? How To Cut Down Losses And Improve Trading Profits? Myfx Trend Trading is an simple to follow trend trading system. It is an a system when applied correctly, can generate up to 92.12% winning ratio. I have developed this strategy in the form of custom MT4 indicators. Myfx Trend Trading System includes powerful trend trading strategies and it consists of 3 Forex Trend Identifying Indicators. Fast, Medium & Major trend identifiers, designed to be used together as a single trading system. Even an advance traders or absolute beginners, it gives the ability to take high-probability trades on most of the major currency pairs, preferably using shorter time frame charts. With MyFx Trend Trading System, I will show you exactly how the banks or professional traders and other successful people use the forex market to achieve success. When you start forex trading you should always follow a proven plan or strategies to get success. As we know Trend Trading is TOP RATED in forex market. I have spent lots of time to perfect this system so that, you too can enjoy and follow without any worries. You can see how absolutely simple to follow the Myfx Trend Trading System. Also with audio and visual alerts every time a Major or Medium trend changes enables high-probable position can be trade! The main objective of the Myfx Trend Trading System is based on trading with the Trend and it generates upto 92.12% winning ratio. Myfx Trend Trading System offers 3 powerful trend indicators and designed to work together to form a Forex Trading System. You also get user’s manual downloadable PDF file containing not only the instructions how to use this system but also valuable secrets like Forex Price Patterns. It helps you to take high probability trades and an opportunity to learn about a professional level Forex Education! Myfx Trend Trading System will enables professionals or beginners to get success in Forex market and cut down the losses. Plus, i will share User’s manual which includes instructions, for how to use this system and how to identify high profitable trading opportunities. You’ve seen the trend indicators, and the amazing screenshots above, along with the live myfxbook proof around 240 pips in 30days and generated 180% on initial balance, its simplicity and accuracy of this incredible Forex System. When you purchase you can instantly download all of this and see it for yourself. 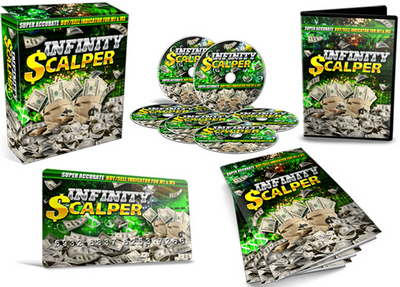 The cool thing is you won’t pay a crazy money to get your hands on this system! You WON’T pay $1000, this was my original price… not even $500 but it’s all YOUR’S for only $97!. It’s time for you to make your decision to move forward with this. Myfx Trend Trading is going to help you, and I’m CONFIDENT on it. 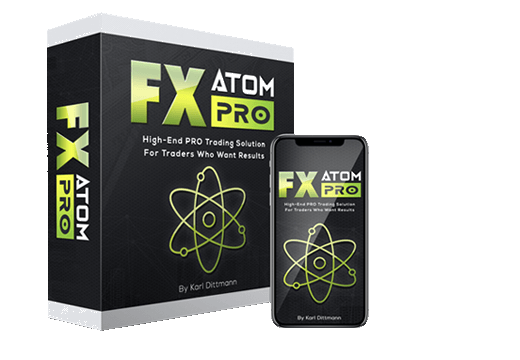 So seriously, you need to click here right now, because this is going to be one of the top rated FX products. What is Myfx Trend Trading System? The Myfx Trend Trading System is simple to follow system. There are three powerful trend indicators which identify the trend and it helps to make trading decisions without any confusion.The three main components are Myfx Fast Trend,Myfx Medium Trend and Myfx Major Trend. Which pairs does this works on? It can be used on any currency pair. The idea is to trade currencies that are the more trending type. What time frames does the Myfx Trend Trading System work on? The Myfx TrendTrading works perfectly on M5 time frame. However, you can try on M15 & M30 time frames. How is MyfxTrendTrading System delivered? After your payment is made, you will be able to instantly download your copy of MyfxTrendTrading System. What are the blue and red trend colors indicators on the chart? These are the trend indicators and if all three indicators showing blue color, then we look for buy entry , if all three indicator showing red color, then we look for sell entry. Can I run on a demo account before I risk my own money? Yes of course, you can run on a demo account for as long as you like until you see that it is making you consistent profits, then you can switch to a real account..
You can either continue doing daily price analysis and struggle to get success in the Forex Market. Or you can take action today, right now, by investing in Myfx Trend Trading and start making decent profits in the Forex market. FX Incognito – OHLC is ALL you need! Have you ever wondered what really the greatest traders of Forex business (banks and the largest financial institutions in the world) are guided by? Which indicators do they look at, what platforms and strategies do they use, what influences their decision to enter and exit the market? Moving averages, MACD, oscillators, doji candlesticks, maybe something else?